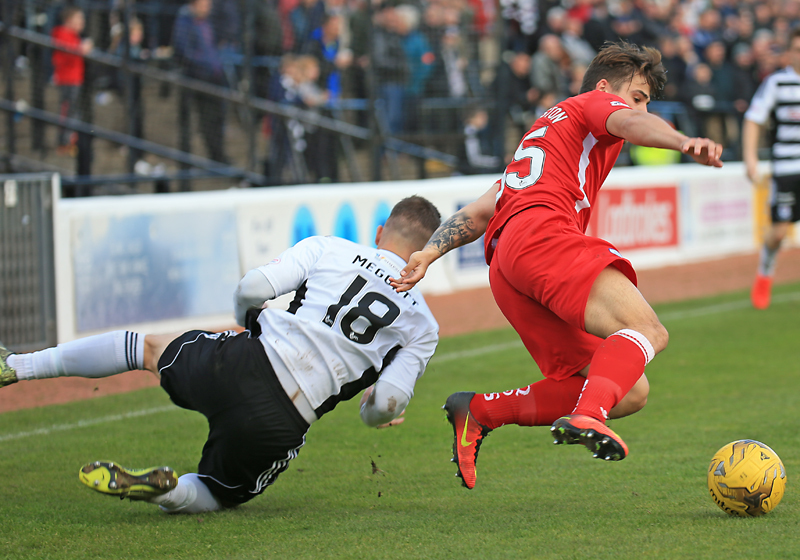 Queens lost their second consecutive Championship match as a second-half Paul Cairney strike made sure the points stayed at Somerset Park. 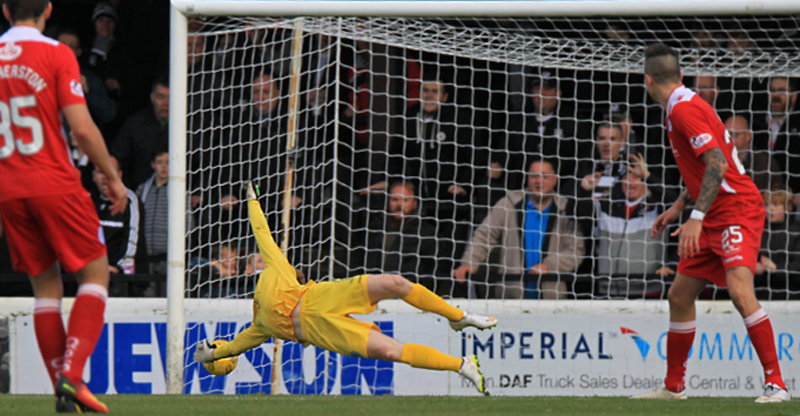 The Doonhamers had the bulk of the first period chances but failed to really trouble the Ayr keeper. The hosts turned the screw at the start of the second 45 and got their breakthrough on 52 minutes when Cairney unleashed a low powerful shot past Robinson and give Ian McCall`s men the advantage. 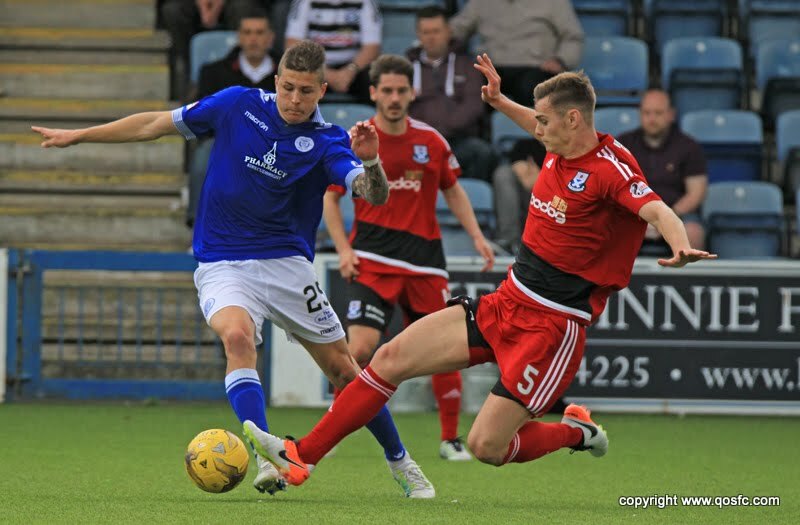 Gavin Skelton made three changes from last week`s disappointing 5-0 defeat to Morton. Captain Chris Higgins and midfielder Kyle Jacobs returned from injury scares. Young winger Dean Brotherston made his first competitive start for the Doonhamers. Right-backs Jamie Hamill and Scott Hooper couldn`t recover in time to be considered for selection. Grant Anderson and Steven Rigg dropped down to the substitutes bench. The Doonhamers started with a 4-5-1 formation with Chris Higgins and Andy Dowie at the heart of the Queens defence, with Darren Brownlie shuffling to right-back. Dean Brotherston started on the right wing, with Lyndon Dykes on the left and Mark Millar was placed in an attacking midfield role to support loan striker Stephen Dobbie. It was Dobbie who had the first chance of the match on the sixth minute when the former Blackpool hitman robbed the ball off of Ayr centre-back Peter Murphy and sprinted into the box but his shot from the right sprayed wide and couldn`t trouble goal keeper Greg Fleming. Two minutes later, the visitors had another opportunity to get an early lead. Dobbie used his skill and intelligence to play a delightful through ball to Millar, which deceived the Ayr defence but the midfielder`s effort was saved by the former Gretna stopper`s legs and spun out for a corner. 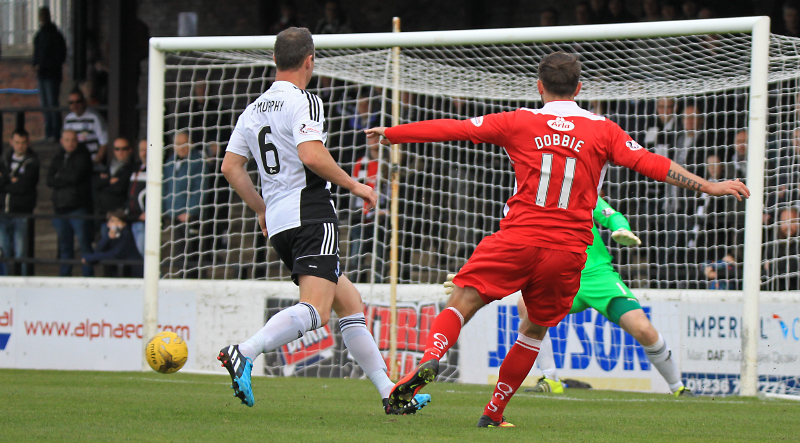 Queens were looking for their first goal in the league since 17th September and could have been celebrating when Dobbie cut inside from the left but he didn`t get a clean connection on his shot and was easily gathered by Fleming. The hosts had little of the ball and looked uncomfortable on the ball. When McCall`s men did finally attack their first real dangerous move was intercepted by Dykes and the Australian sent through Jordan Marshall, who powered through on the left and whipped in a tasty cross into the box into the path of Dobbie but the striker couldn`t reach his cross. The Doonhamers were well on top and all that was missing was a goal and when Dobbie nicked the ball off of Murphy again on the right, the move had the same outcome as his previous attempt and dragged his shot from the edge of the box wide. The Honest Men tried to gain some momentum but were stopped in their tracks when Gary Harkins` through ball to Alan Forrest was intercepted by Higgins and the defender outmuscled the young striker. However, Forrest did manage to get a shot away with five minutes remaining of the first period but his tame effort didn`t trouble Queens `keeper Lee Robinson. 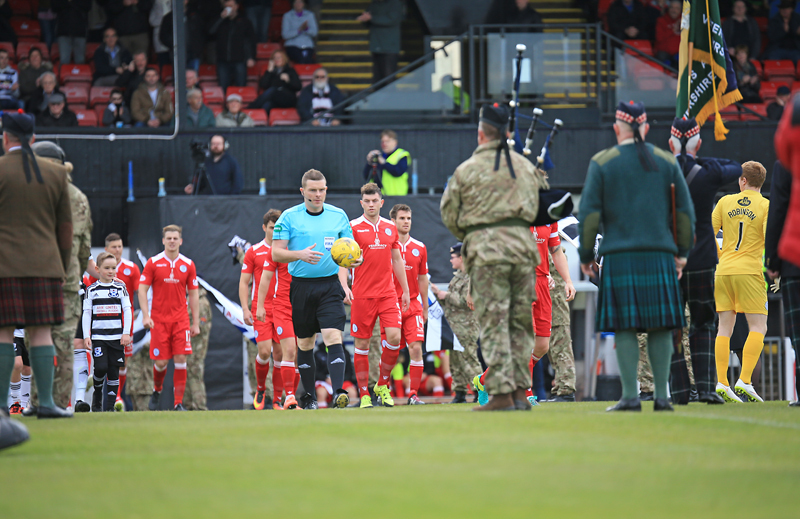 Ian McCall made Ayr`s first substitution of the match at half-time bringing on Kevin Nisbet for Robbie Crawford and from the off the hosts looked more adventurous. But Queens did have the first chance of the second period when Brotherston broke forward on the right and was brought down by Daryll Meggatt. Brotherston floated in the set-piece and Andy Dowie rose the highest but his header was comfortably held by Fleming. The hosts had their first meaningful chance of the tie when sub Nisbet squared the ball to Ross Docherty and his shot from 30-yards went just wide of Robinson`s left-post. It was a warning for what was to come and the men in white started to turn the screw. The majority of the 1842 at Somerset were soon celebrating when Paul Cariney picked up the ball just outside the box and rifled a powerful shot into the back of the net. Skelton`s side looked for an immediate reaction to going behind for only the second time in the Championship this campaign and the majority of Queens` attacks were coming from the right hand side. Brotherston broke forward once more and had the beating of Meggatt before the left-back committed a foul that referee John Beaton produced the first caution of the match on 55 minutes. Queens made their first change of the afternoon, bringing on Grant Anderson for Jake Pickard, switching to a 4-4-2 formation with Anderson on the left and Dykes partnering Dobbie up front. The visitors were digging deep but couldn`t find that final killer ball to get back on level terms. With 20 minutes left Steven Rigg replaced Brotherston on the right wing but it was Ayr who could have put this game to bed, two minutes later. Gary Harkins did well to outthink Higgins and moved into space in the box and one-on-one with Robinson but the former Dundee star decided to dink his effort rather than side-foot it and went spiralling over Robinson`s bar. Three minutes later Queens had a glorious opportunity to grab the equaliser when Marshall won the ball from Conrad Balatoni on the left and burst into the box but the left-back opted to shoot than square the ball to the unmarked Dobbie, and his effort was comfortably saved by Fleming. The Doonhamers were desperatley searching for the leveller and it nearly came via route-one football. Robinson`s long ball dropped to Dobbie on the edge of the box and unleashed a powerful volley inches wide of Fleming`s left-post. The visitors did have one last chance to nick a point, from an unlikely source. 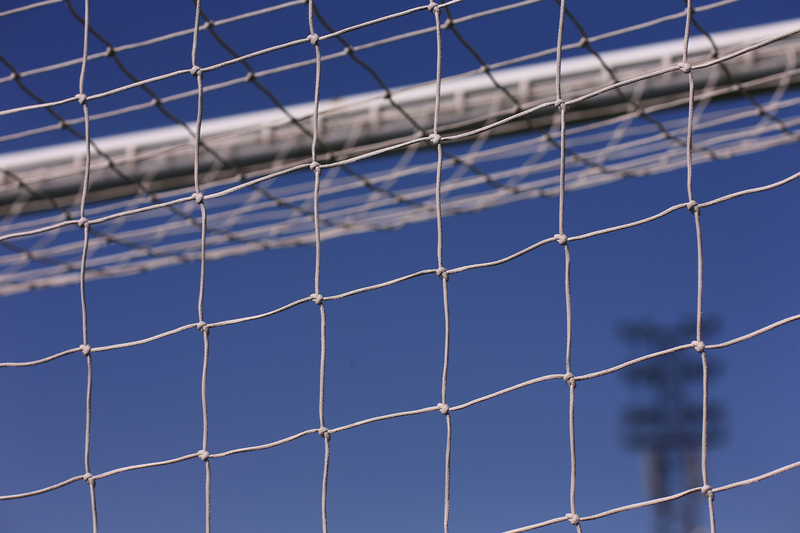 When Queens won a free-kick, goalkeeper Lee Robinson came up to join the attack and the ball was floated into the direction of the `keeper but he couldn`t connect cleanly with his bicycle kick and was saw wide by Fleming. Today`s disappointing result see`s Queens drop to third place in the Championship, one point ahead of next week`s opponents Raith Rovers. 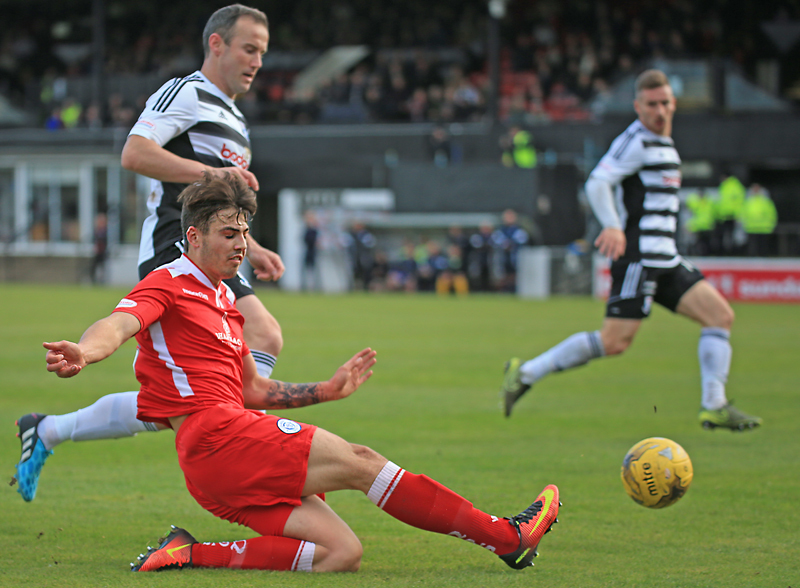 Next week`s fixture is away at Starks Park, with a 5:15 kick-off and shown live on BBC Alba. Cairney's strike the difference at Somerset. 14:32 Three changes this afternoon. Brotherston, Jacobs and Higgins come in. Anderson drops to the bench. 14:36 Queens team ; Robinson, Higgins, Brownlie, Dowie, Marshall, Millar, Pickard, Dykes, Brotherston, Dobbie, Jacobs. 14:37 Subs; Leighfield (gk), Anderson, Rigg, Moxon, Nelson, Fergusson. 14:58 The team`s are out and we are only moments from kick-off. 4 min Early doors here still 0-0. Queens have free-kick 30 yards out. 4 min Brotherston`s free-kick is cleared by the defence. 5 min Dykes shot trickles well wide of Fleming`s goal. 6 min Dobbie wins the ball from Murphy but drags his shot wide. 8 min Millar shot is saved by the legs of Fleming. 15 min Dobbie cuts inside but his shot is straight at Fleming. 20 min Queens on top here but Dobbie`s effort is blocked. 25 min Harkins tries to play the ball through to Forrest but Higgins out muscles the striker and the ball goes out for a goal-kick. 32 min Devlin wins a corner for Ayr but the set-pirece is too long and is cleared. 34 min Dobbie collects the ball but his shot from the right can`t trouble Fleming. 41 min Marshall gets away from his marker, whips in a great ball but Dobbie can`t reach it. Still 0-0. Half Time A goalless first 45 here at Somerset Park. 45 min Brotherston fouled by Meggatt on the right. 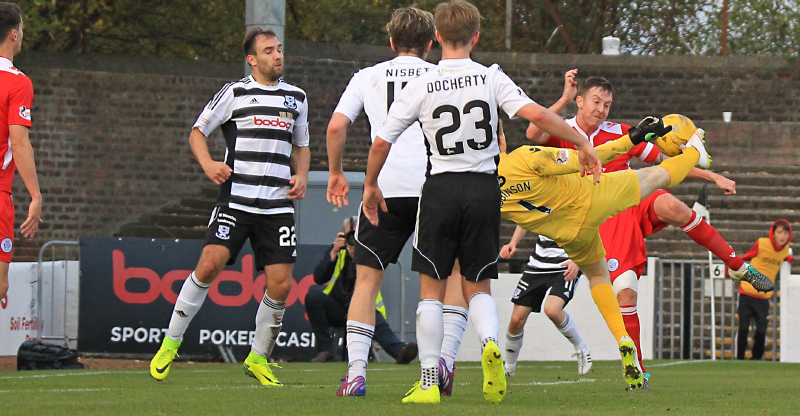 45 min Dowie`s header is caught by the `keeper. 47 min Docherty`s shot is inches over the bar. Still 0-0. 50 min Nisbet low shot is tipped out by Robinson for a corner. 52 min Cairney long-range strike gives the hosts the lead. 54 min Meggatt picks up a yellow card for a foul on Brotherston. 59 min Dykes header is deflected out for a corner. 60 min Fleming gathers the set-piece. 73 min Harkins dinks the ball over the bar. 79 min Marshall wins the ball on the left, gets into the box but decides to shoot rather than cross, straight into the hands of Fleming. 82 min Dobbie`s volley is inches wide of the post. 90+2 min Millars shot is deflected out for a corner.